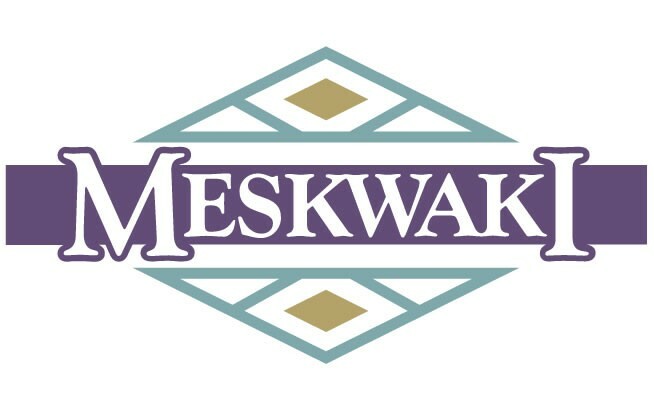 Meskwaki Casino Bus Trip | Philipps Bus Service, Inc.
Departs La Crosse, Wisconsin, Winona, St. Charles, Rochester, Spring Valley, Minnesota. Hotel is conveniently connected to the casino. Variety departure dates are available, and all include free slot play and food coupons.